offline – when using a SIM Lock menu of bootloader. 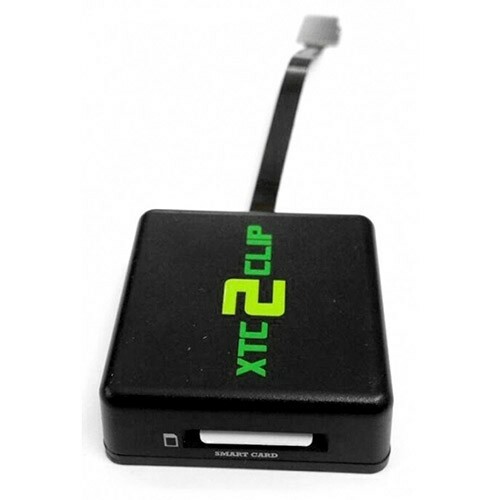 To use the offline mode you must first save special service files on XTC 2 Clip device. 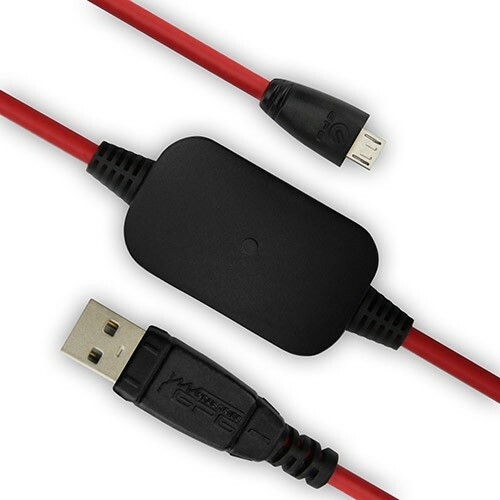 Insert XTC 2 Clip device into phone SD card slot, power on phone into bootloader mode using “vol-down + pwr” button. And select “FASTBOOT” option. SIM LOCK FUNCTION IS NOT AVAILABLE IN DIRECT MODE! PLEASE USE OFFLINE MODE FOR SIM LOCK MANAGEMENT. IF YOU GET A ‘SD CARD NOT FOUND’ MESSAGE – IT MEANS THAT THE XTC 2 CLIP WAS CONNECTED AFTER PHONE WAS POWERED ON. IN THIS CASE PRESS THE ‘REBOOT BOOTLOADER’ BUTTON AND REPEAT THE DESIRED OPERATION. If you have previously had your service files on your device, please press “Read from drive” button, otherwise you will lose all your existing files once used the “Save to drive”. Insert XTC 2 Clip device into phone SD card slot, power on phone into bootloader mode using “vol-down + pwr” button and select “SIMLOCK” option. THE SIM LOCK SETTINGS ARE BOUND TO THE PHONE’S IMEI. IN OTHER WORDS, IF YOU NEED TO LOCK/UNLOCK A PHONE, YOU MUST ADD PHONE’S IMEI TO SPECIAL ‘CONFIG.DAT’ FILE USING THE ‘SD EDITOR’ TAB. OTHERWISE YOU WILL GET ‘IMEI CHECKING FAIL’ AND YOUR PHONE WILL NOT BE UNLOCKED/LOCKED! CID, IMEI, SECURITY FLAG SETTINGS ARE NOT BOUND, YOU CAN USE IT ON AS MANY PHONES AS YOU WISH WITHOUT HAVING TO CONNECT THE DEVICE TO PC EACH TIME. Please note, that unlike mentioned files, SIM lock configuration ‘config.dat’ is a binary file, and you may need to use a hex editor to create it. Therefore it’s recommended that you use an XTC 2 Clip software to create/manage this file.